← Roxy and Uggs: 14 year old me would be jealous. you’re precious! i want to make this. If you keep posting this cute stuff, I am going to show up on your doorstep (I don’t live that far away, and I teach practically halfway to you!) and DEMAND that we make cute stuff all weekend long. Because a) I am not as crafty as you and b) We need to just become BFF’s already. In real life. dude. that is so much easier than how i make them. Sooo cute! I’m gonna make one! Amy: No seriously, can you just show up one day? Because everyday I’m more and more convinced we’d be BFFs. That headband is adorable and you are gorgeous. That is all. Oh yes, and I am definitely going to make one! 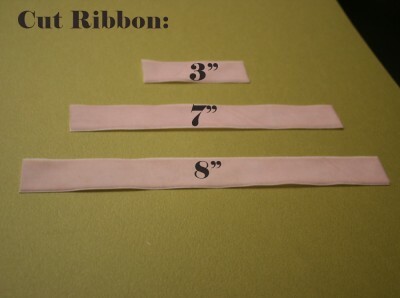 so cute and simple, soon my girls will be getting some cute headbands make for them! Cute! Just starred this so I can make one later. Thanks for the tips! Very cute! Also, I LOVE the wallpaper in your bathroom! Where did you get it? Adorable! I’m so going to do this. I have a huge drawer full of dozens of different kinds of ribbon. I need to do SOMETHING with it. You are the cutest thing in the universe. I love your wallpaper. Lauren: Thanks! It’s actually a shower curtain. I bought it from Bed Bath and Beyond a few years ago. I love it! 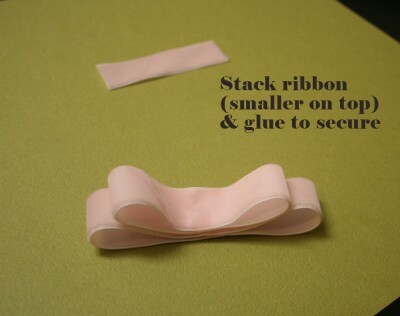 I totally made a headband and 2 bow clips all the way in New Zealand – thanks to this tutorial! I also made the necklace the night before and got so many comments about it! So thankyou for the inspiration and bing on lots more tutorials! I love your shower curtain, too. 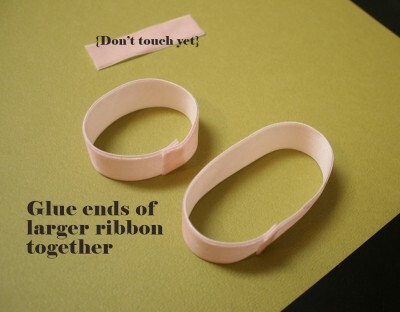 And your headband. They always hurt my head when I wear them and it makes me so sad. This is too cute!! Love it :) Must make one. And the red bathing suit is fab too. I can totally see why your hubby said that. It’s a sassy number! I LOVE this idea – I’m DEFINITELY going to try it. 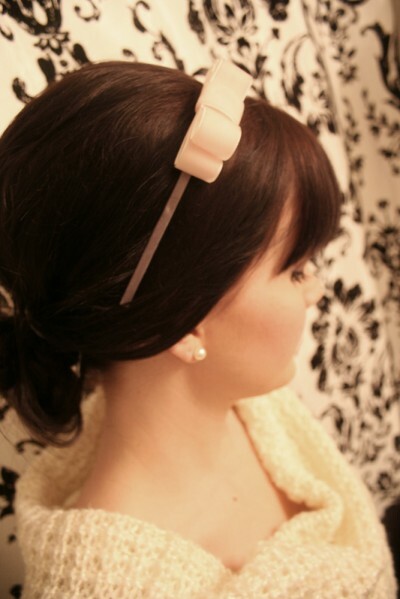 thanks for posting this awesome tutorial – I just got a job waitressing at a trendy restaurant downtown and need some cute things to pull my bangs back! I love your bangs here! SO PERFECT OMG. And your top. It’s soooo cute! And the pearls look adorable too. eeek. Gimme that headband! Can we make this this weekend?! p.s. I like the broken sad face. heee! Thanks for showing me how this is done. I made one and it was super easy! Ohh you make wonderful stuff I’m try making one they look so creative and beautiful! I love your blog you are hilarious I always get a laugh from you! I am a total Prissette now! i’m a little late commenting on this, but i stumbledupon it. i <3 it!! 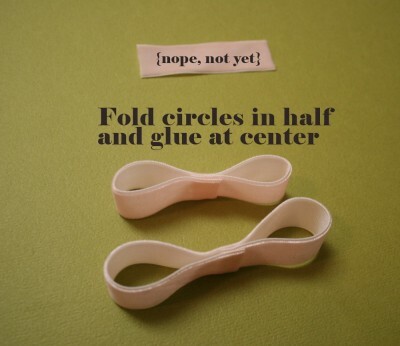 I cant believe how amazingly easy this is. 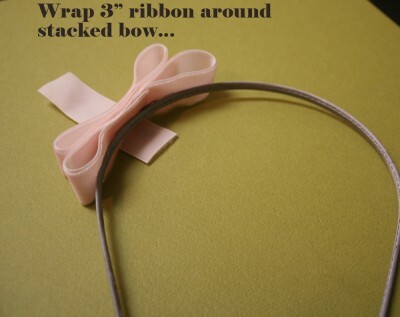 Its, easy and cute aswell, Im going to try using different colors of ribbon for this. This is such a cute idea! I’m most definitely making one, like ASAP. As in, as soon as I get home from work. Going to try and do this. super cute. I like your site here. You and I are close in age and I also have a toddler and a new addition so I’m feeeelin’ ya lol. 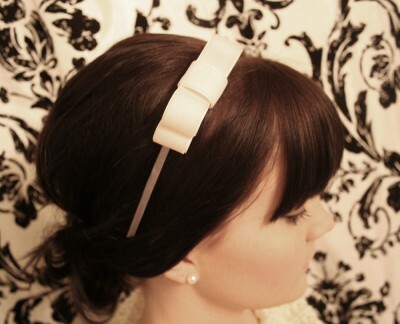 thats so cool- i would never have thought of creating something like that out of a headband and i wear headbands a lot ! This looks like something Blair Waldorf would wear thus making this so much more awesome! Amazing I akin to your site now. You and I are lock in age and I also have a child and a new calculation so I’m feeeelin’ ya lol. made two really cute headbands!!! 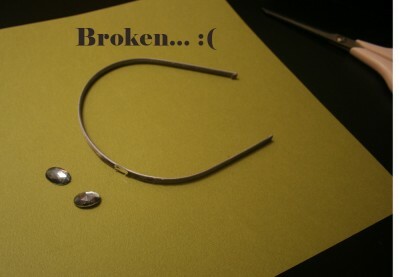 finally, something to do with my broken ones! This is really cool!! 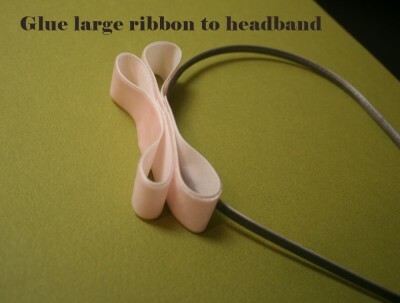 I made a one with an old headband and royal blue ribbon. To jazz it up a little more, I attached a small silver flower sequin with a royal blue rhinestone in the middle to the center of the bow. fabulous!! 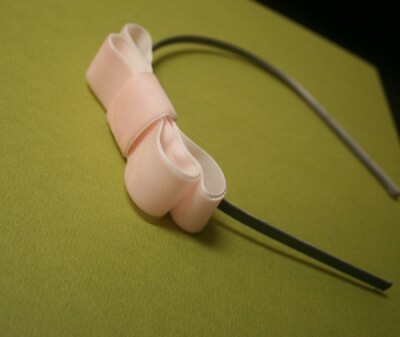 Im going to make all my friends their own headband for the holidays! i made a blue one for myself and it turned out so well that im making ones for all of my friends for the holidays!!! !